Nutrition and agriculture practitioners rely on formative research to inform program design. 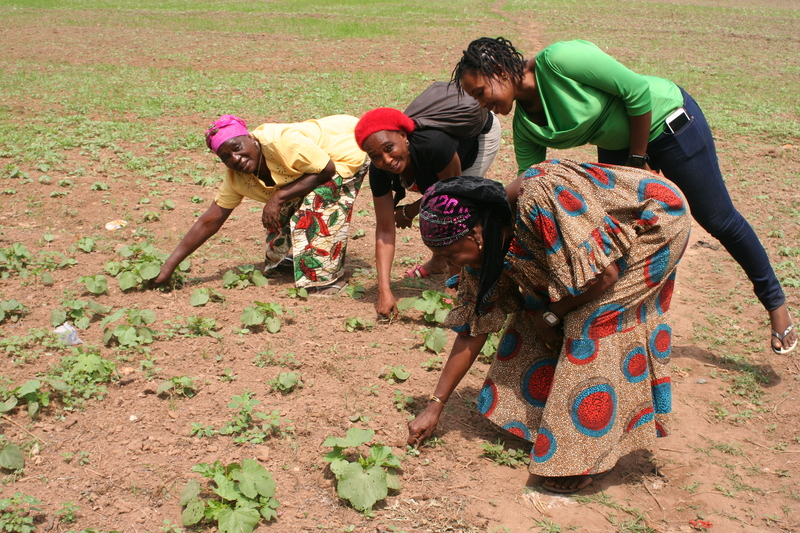 Agriculture programming often conducts value chain analyses to identify constraints and opportunities to improve performance or competitiveness, while health programs use social and behavior change (SBC) tools to identify barriers and enablers to the adoption of improved household-level nutrition practices. SPRING adapted the value chain approach to focus on nutrition-sensitive agriculture, and simultaneously adapted SBC tools to include key agriculture practices to identify factors related to the accessibility of nutritious foods. The use of these combined tools in Sierra Leone provided unique information that would not have been found using the tools separately. The new approach allowed SPRING to develop a tailored set of communication materials that complement each other to effect change at both household and market levels to enhance access to and consumption of nutritious foods by pregnant/lactating women and children 6-23 months old. How this integrated approach yielded findings and recommendations that might have been missed had standard approaches been used on their own.